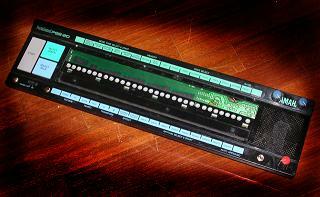 EraSer linked me to their Italian circuit bending website CircuitBend.it with some neat info and diagrams. 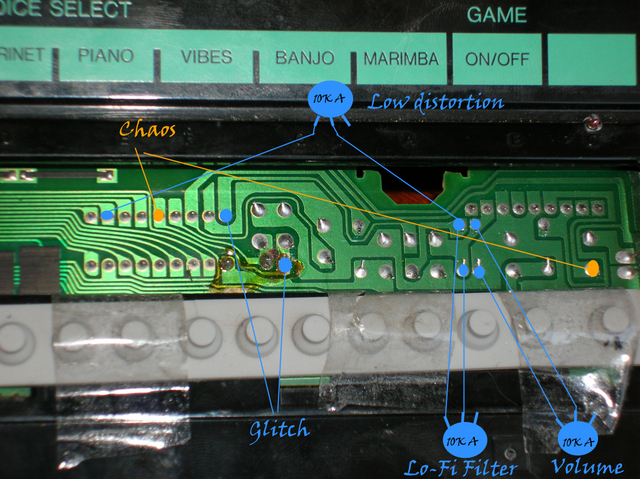 The website includes circuit bent of a Yamaha PSS 20, Bontempi MRS 49, and others. Unfortunatelly its all in Italiano but can be translated for English speakers with google.